The following list consists of herbal add-on services that are available only when you book a therapeutic bodywork session. These are not available separately. A bundle of herbs that is warmed then applied topically to treat chronic muscle fatigue, injuries, sore muscle and tendons, lubricate joints and alleviate inflammation by promoting healing through the skin. The compresses are prepared on site & using the highest quality herbal medicines. While receiving your massage + bodywork session the herbal bundles will be warmed by steam then applied throughout the entirety of your treatment. Please notify beforehand of any plant allergens. Herbs in our most current blend: turmeric, ginger & eucalyptus. Bay Leaf + Rosemary infused Jojoba oil head massage for a nourishing, regenerative and invigorating scalp and hair treatment. Bay leaf oil is a tonic for hair that effectively combats dandruff and hair loss. 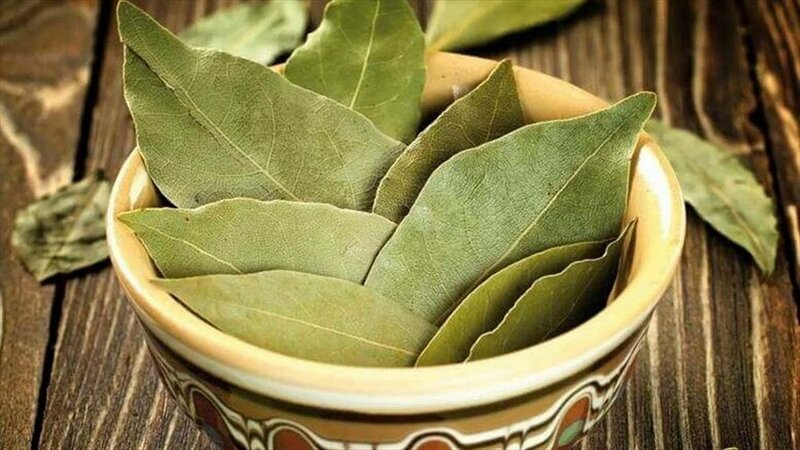 The nutritional value of bay leaves makes them beneficial for hair health. These leaves are exceptionally rich in vitamins as well as copper, potassium, calcium, magnesium, zinc, iron, selenium and manganese. The hand-crafted oil is warmed before being applied to the hairline. Scents of bay leaf + rosemary linger in the air while the oil is massaged through the hair and scalp. At the end of the treatment hair is wrapped up in a hot towel while the oil works its magic.